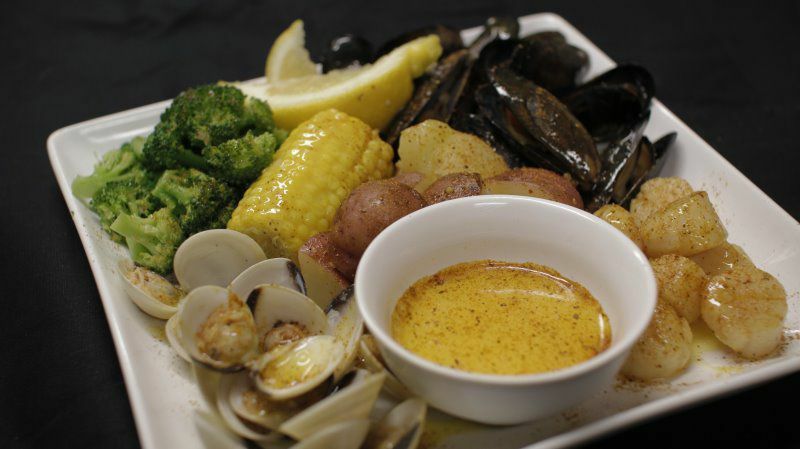 Seafood Junction is the midwest seafood powerhouse. We stand committed to serve our customers with the freshest and finest foods. 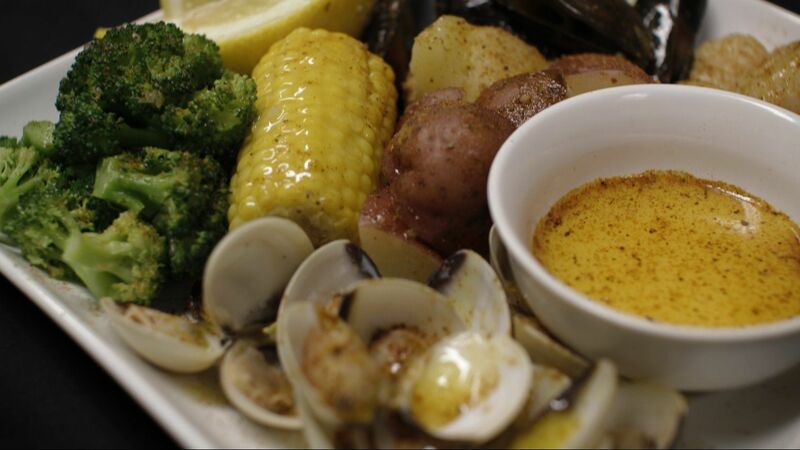 Our seafood is sold fresh and steamed to perfection, with our seasoning blends. 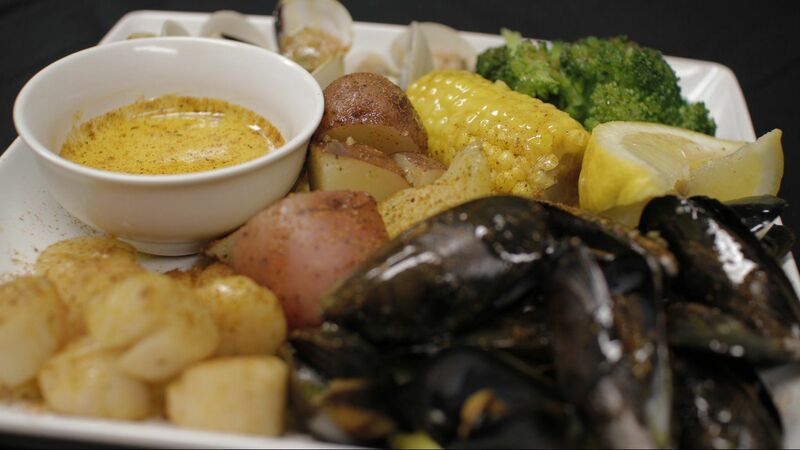 Our vegetables are delivered daily, and our handcrafted butter and cocktail sauce is made to order. 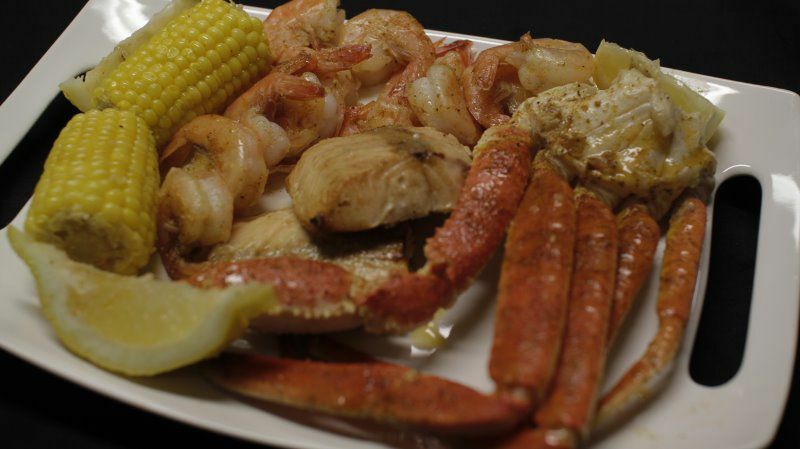 Seafood junction is family owned and operated. 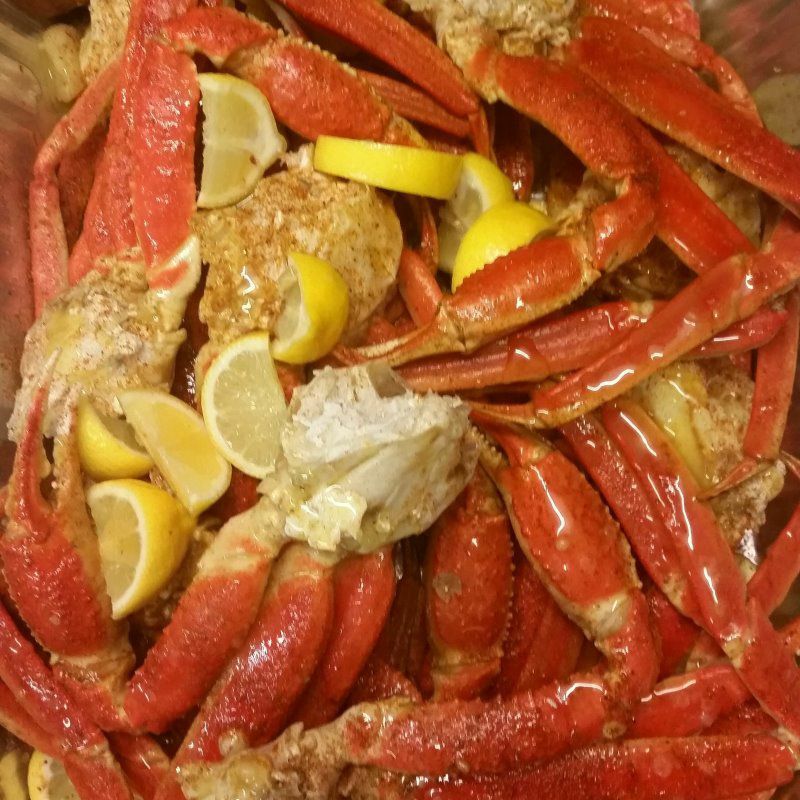 As we promise to alway serve the highest quality of food to our family, we carry that same promise to every Seafood Junction because our customers are an extention of our family. "Very delicious food !! Hands down the best fresh seafood market in the city. I had the mussels which were delicious as well as the shrimp. Lol I'll probably be back next week." 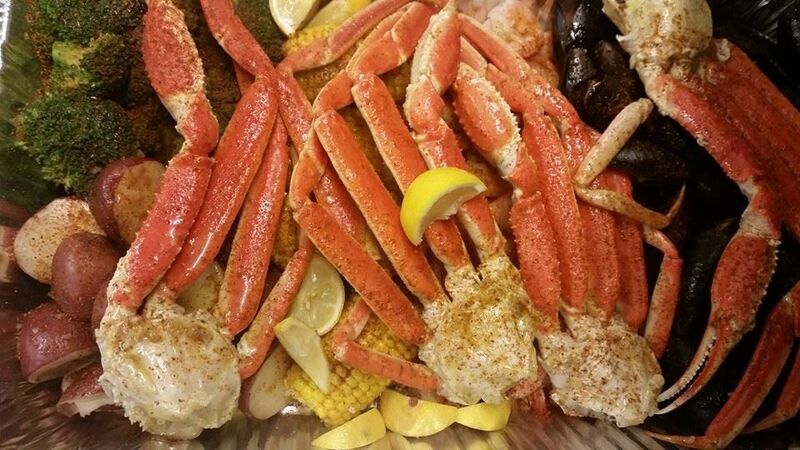 "I have been looking for a good seafood boil type of place!! This place delivered big time. Food was delicious, and a generous portion I might add... I can't wait to go back!!" 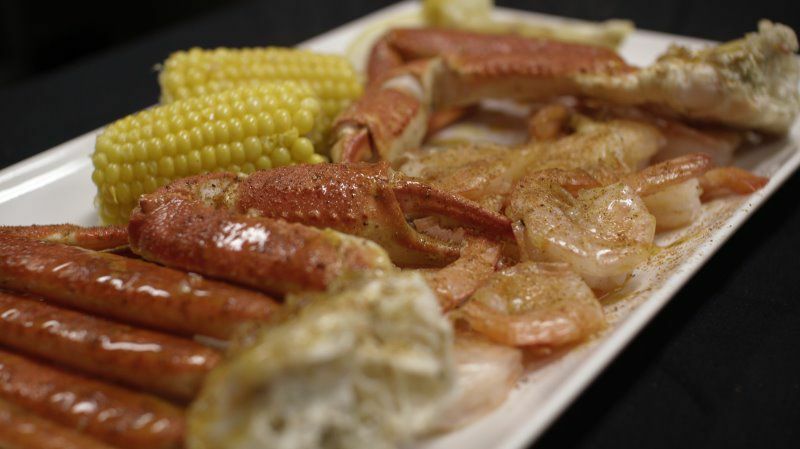 "5 star must admit that after living in a seafood prominent State (Florida) I was surprised and impressed by the quality of the seafood served and the staff was efficient and friendly....When I return to Chicago this is my new Seafood Spot."